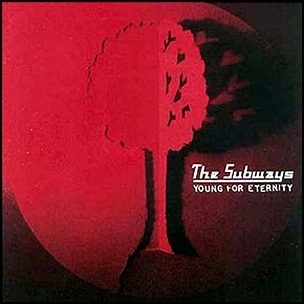 On July 4, 2005, “Infectious” label released “Young for Eternity”, the debut Subways studio album. It was recorded in 2005, at “Elevator Studios” in Liverpool, and was produced by Ian Broudie. All music by Billy Lunn, Charlotte Cooper and Josh Morgan, all lyrics by Billy Lunn. 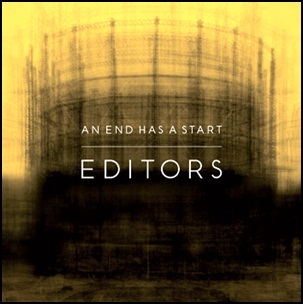 On June 25, 2007, “Kitchenware” label released “An End Has a Start”, the second Editors album. It was recorded 2006 – 2007, and was produced by Jacknife Lee. The album was certified Platinum in UK by the “BPI”. All tracks by Tom Smith, Chris Urbanowicz, Russell Leetch and Edward Lay.